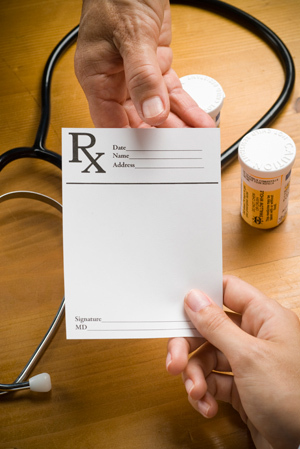 Use the form below to order prescription refills. © 2012 The Drug Store of Perrysburg. All rights reserved.